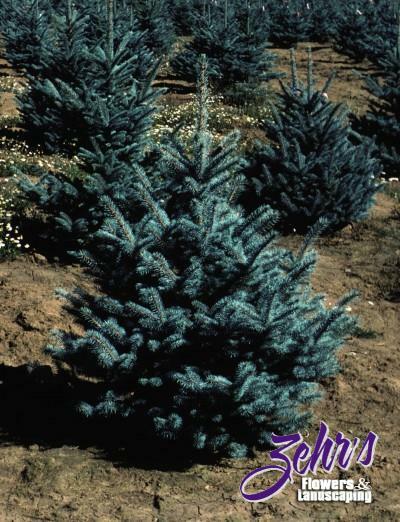 A truly blue spruce, this grafted variety is slow-growing and ideal for situations where you would like a spruce that doesn't ultimately reach 60' in height! 'Fat Albert' has a naturally straight leader and well-shaped form, even as a young tree and requires no staking or training. 2006 Plants of Merit®.